Fox’s “Fox & Friends” apologized after a control room glitch caused an “in memoriam” style graphic of Supreme Court Justice Ruth Bader Ginsburg to make it to air. 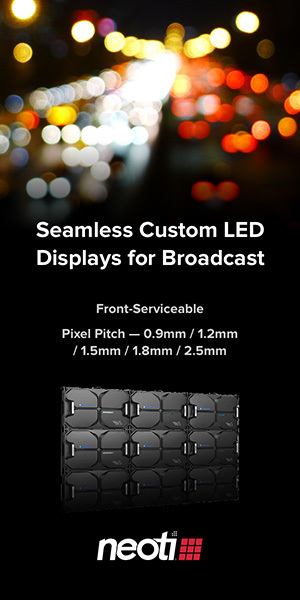 The show was coming back from a break on Monday, Jan. 21, 2019, at approximately 7:54 a.m. eastern when the graphic came on screen before abruptly cutting to a wide view of Studio F’s video wall for a “video on video” shot of a topical graphic on campus culture. Co-host Ainsley Earhardt then introduced Professor Joshua Dunn, who is a proponent of “viewpoint diversity” on college campuses. The graphic, which was only on screen for a few seconds, featured a photo of Ginsburg set against Fox’s black and gold look it typically uses for covering prominent deaths. While the graphic did not directly imply that Ginsburg had died, it did contain the line “1933-2019” under her name, which is a common way of conveying a person’s birth and death years. After the interview and another break, the show returned for its 8 a.m. hour and, after brief banter about the weather and Martin Luther King Jr., the co-host Steve Doocy stumbled through an acknowledgment and apology for the error. The incident left people questioning how such an accident could occur. 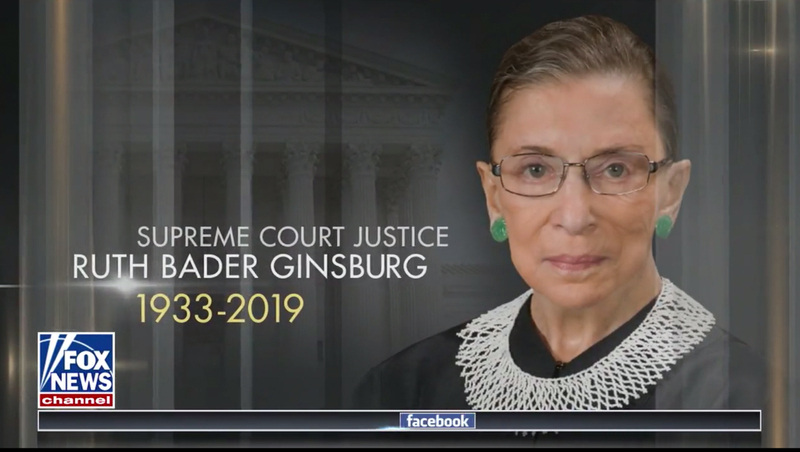 Many media outlets have material, including graphics like this, prepared in advance for coverage of the death of prominent figures, especially ones who are elderly or in failing health, so it’s not surprisingly or unique that Fox would have a graphic for Ginsburg’s death prepared. While there are typically some steps taken to prevent that material from making it on air prematurely, numerous other outlets, not just Fox, have fallen victim to inadvertent release of content proclaiming a prominent person has died. Ginsburg, who will turn 86 March 15, 2019, has had several health scares recently and is currently recovering at home after surgery to remove cancerous nodules from her lungs. The nodules were discovered after Ginsburg fell and fractured her ribs in November 2018. Ginsburg has also been treated for colon and pancreatic cancer.